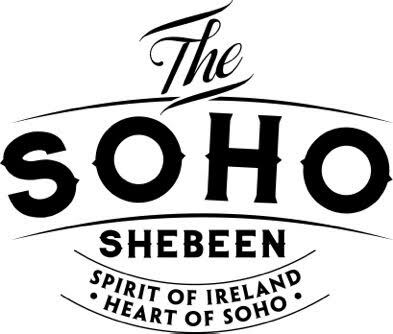 The Soho Shebeen Bar is a pop-up bar to celebrate three recently launched spirits - Dubliner and Oak Devil Whiskeys and Feeney’s Irish Cream Liqueur. Launching on Thursday 5th November, at 26 Greek Street, Soho, it will feature 3 differently themed floors, serving whiskey and cocktails. It's only open for 6 nights - 5th - 7th, & 11th - 13th - so make sure you manage to get in. 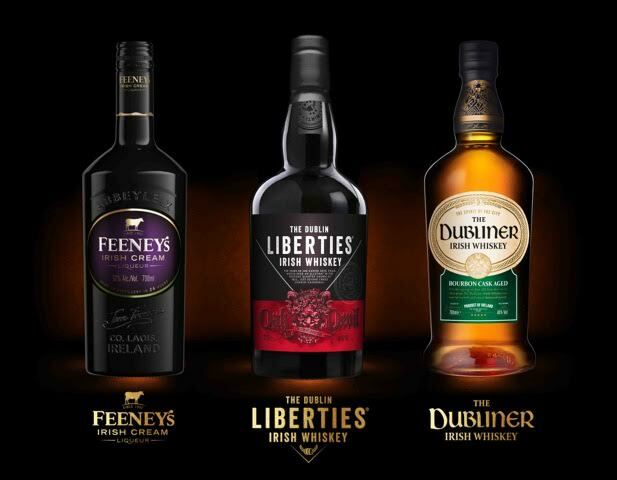 "Sample the delights of three very recently launched new Irish spirits - Dubliner and Oak Devil Whiskies and Feeney’s Irish Cream Liqueur. Feeney’s Irish Cream Liqueur - the world’s most luxurious Irish cream liqueur. The Dubliner Irish Whiskey - a blend of single malt and grain whiskies, aged in the finest oak casks. The Dublin Liberties Oak Devil Irish Whiskey - a non chill-filtered 46% blend of malt and grain whiskies, aged or over three years in Bourbon casks. Three floors are dedicated to the Spirit of Ireland - with the Feeney’s experience on the Ground Floor, a Dubliner themed speakeasy themed pub on the First Floor and a cool Gothic style black bar to celebrate The Dublin Liberties Oak Devil on the Second Floor. The drinks are prepared by professional mixologists, with great Irish music and nibbles. Everyone will receive 1 x free drink and additional drinks are available to buy at £5 each. Soak up the atmosphere on the unique three floors of a truly Irish experience."